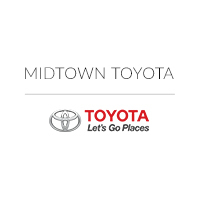 We here at Midtown Toyota in Chicago, IL would love to hear how we did during your recent visit! 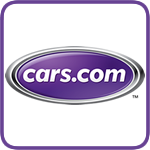 Please leave us a review on one of our review sites today! 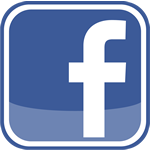 We welcome all your comments! 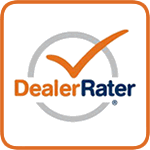 We also encourage you to contact our Chicago Toyota dealership directly to discuss your recent experience if you pefer. 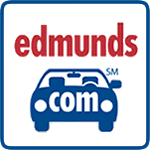 We hope you choose to leave your feedback today!